All of those discounted supplements won’t do you any good unless you, you know, exercise. 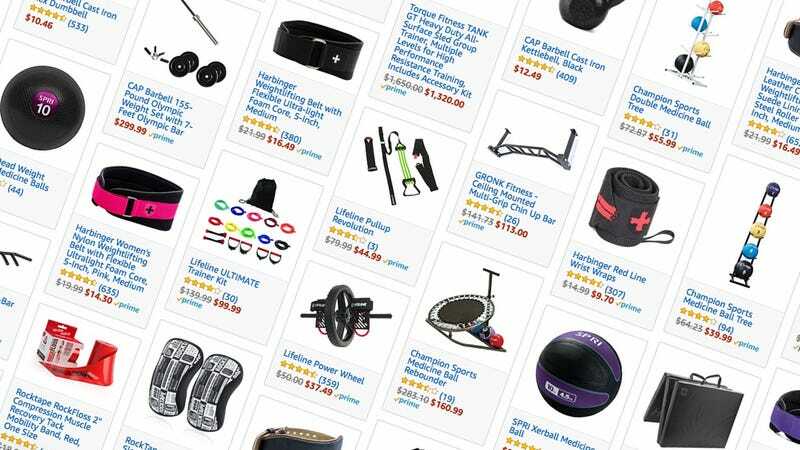 Luckily, Amazon’s running a concurrent sale on a bunch of fitness gear, including medicine balls, exercise bikes, resistance bands, kinesiology tape, and a lot more. It’s a wide-ranging sale, so let us know what you recommend in the comments.